Show your support for the fight against blood diseases by sporting your Sunflower #BandOfHope. 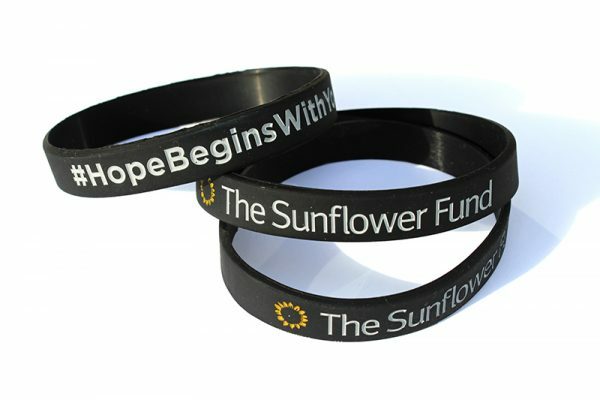 Order directly from The Sunflower Fund’s regional offices in Cape Town, Durban and Johannesburg. Price includes VAT but excludes courier costs.